Brexit is being blamed for a fall in the number of NHS dentists working in Scotland. Dentists there are reporting how the uncertainty created by the 2016 vote to leave the EU is leaving them struggling to fill vacancies. One in 10 of Scotland’s dentists are from the EU and fears are growing that many are turning their back on working here. The number of registered NHS dentists in Scotland dropped between 2016 and 2017. The fall in dentists was the first drop in numbers for five years, and only the second drop in the last 18 years. A tightening of the rules on visas for non-EU dental workers is compounding recruitment problems, with rural areas of Scotland said to be suffering the most. 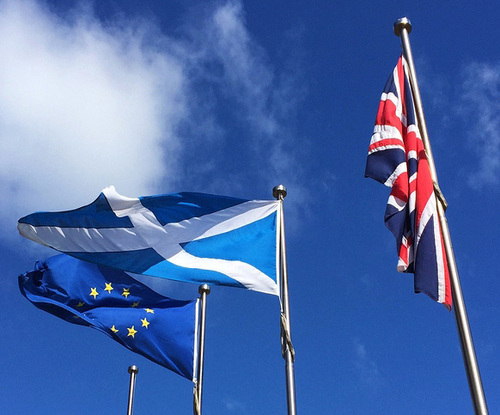 Health Secretary Shona Robison said: “Around one in 10 dentists across Scotland are from the EU and we are working closely with them to ensure appropriate action is taken to protect our workforce from the impact of Brexit. EU nationals play a vital role in the provision of our dental services so it is crucial that we are able to set a Scotland-specific policy on migration to avoid the harmful economic, social and cultural consequences falling migration could cause.